← Farts and fry jack. 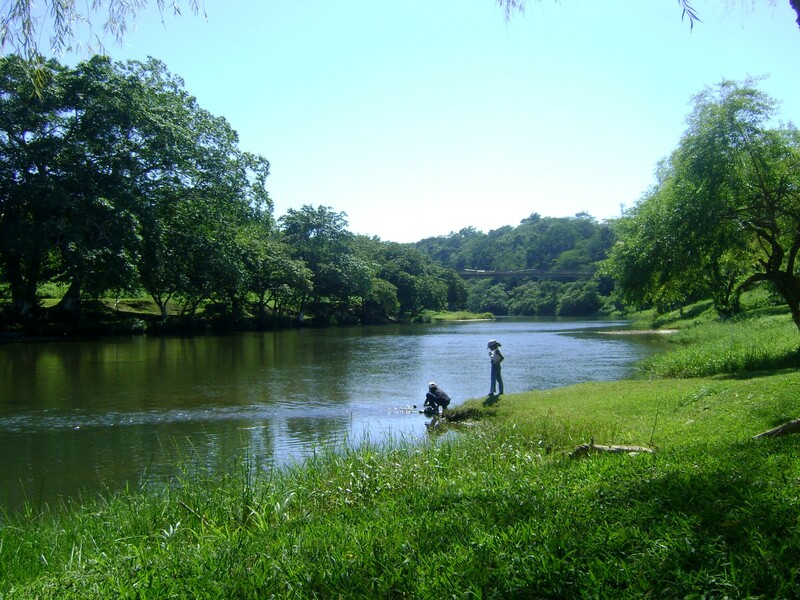 This is the Macal River, which winds through San Ignacio. Yesterday, I took off my flip-flops and walked barefoot along the banks, living the dream I’ve been having ever since I first visited last winter. Apparently I can feel intense longing for a place even when I’m physically here. But then I feel longing for the places I haven’t gone back to yet, like Kerala. Then, for the places I haven’t seen yet, like New Zealand. Then, for the places I’ll never get to see at all. When Marshall and I were in Italy, we spent a few days in Sorrento. Sorrento is a small, touristy beach town just south of Naples and we quickly ran out of things to do/see there during our 3-day visit. At one point, Marshall said something along the lines of “we won’t come back here the next time we come to Italy” and I was saddened and heartbroken at the idea of never returning to this place again in my life. For me, the longing for a place I saw and might never return to (even if I didn’t love it) is somewhere near the achiest end of the hierarchy. Have I already seen some things for the last time? KAREN. Sorrento is literally the first place I ever traveled abroad! Lemon groves and the Bay of Naples!